View cart “To do list pad” has been added to your cart. 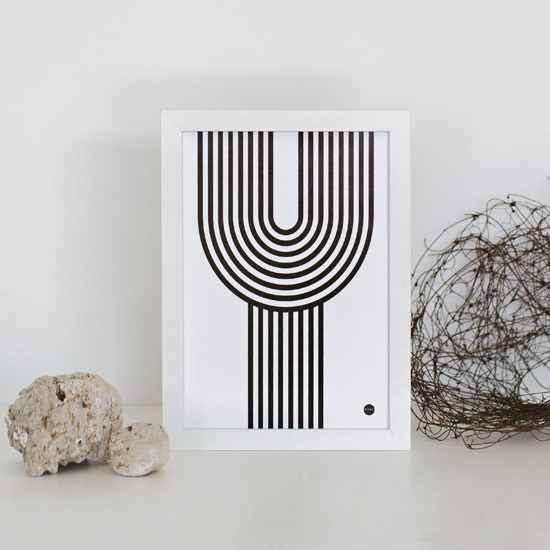 The Y print is a Scandi Style lovers dream… it also reminds you to ask yourself “why” every time you look at it. What's your “Y”?